We use surveys and assessments to evaluate employee and organizational capabilities to identify areas for improvement and development. 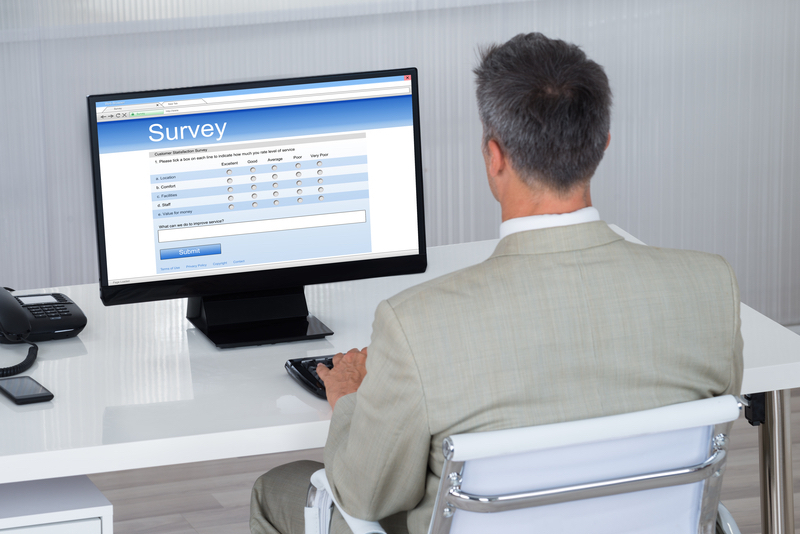 This results of the surveys and assessments can also be used by HR and line managers who are able to observe their staff and make recommendations for training based on performance issues or gaps between performance and objectives. This analysis can also be performed on an organization-wide level by Training and Development managers who survey the organization to identify needs.